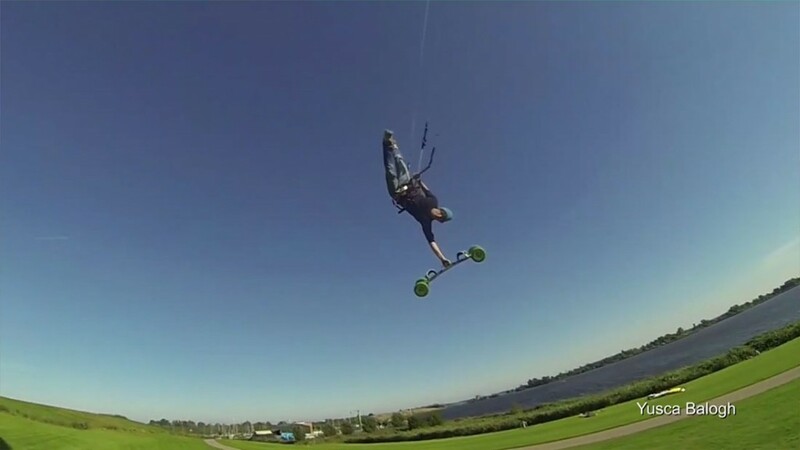 Our dutch kite team riders have met up and filmed a video together at a spot they spotted recently. They got lucky on the day with the wind finally coming in from the right direction and the sun being out. A land kiters dream – wind, bright green grass and clear blue skies. Roadie Tyres now available in Purple!